Labgrafix makes ordering your prints easy by offering you the latest in FREE software to make print fulfillment simple. 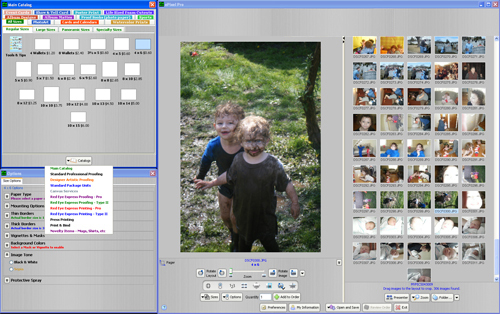 Below are the ways in which you can get your images to us as well as info about all of the software we have available. ROES is our preffered order entry system. Our complete catalog of products can be found within our ROES client including our designer templates, press printed items and novelty products. ROES is cross platform compatible (PC & MAC). FTP services are available to all of our registered users. Our FTP system allows you to directly upload files for printing in any format without the need for any special FTP applications. Click here to upload using our FTP system.